Hot Deal – New Nikon D800 for $2,099 ! 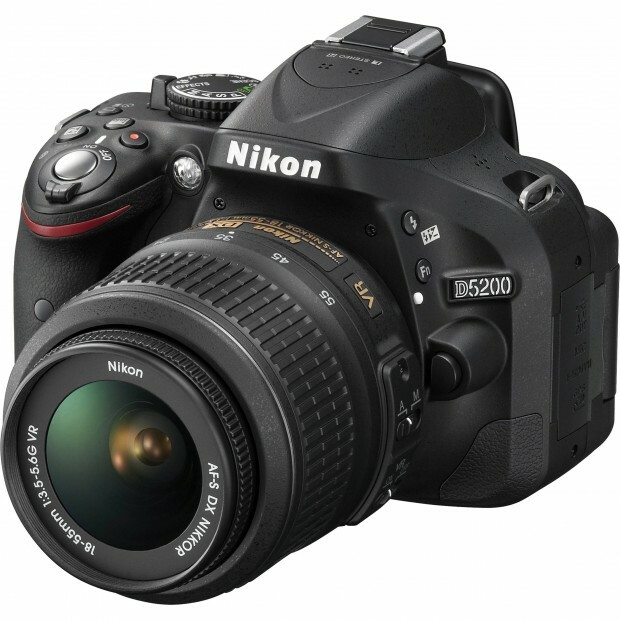 ">Hot Deal – New Nikon D800 for $2,099 ! 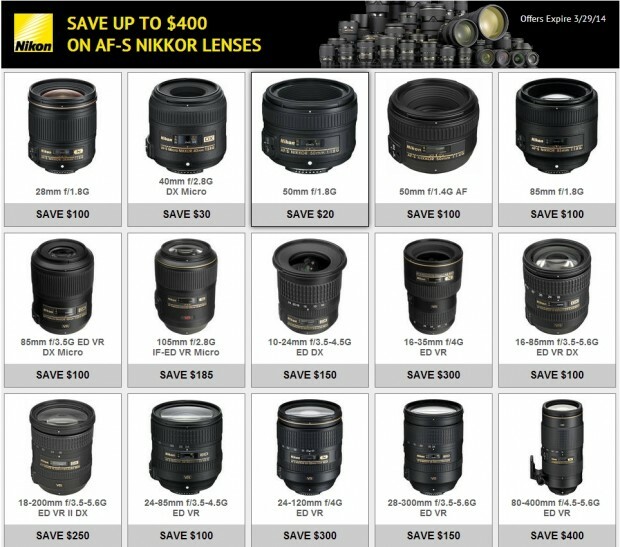 Confirmed: Nikon Lens Only Rebates Expired Tonight, will not be Extended ! 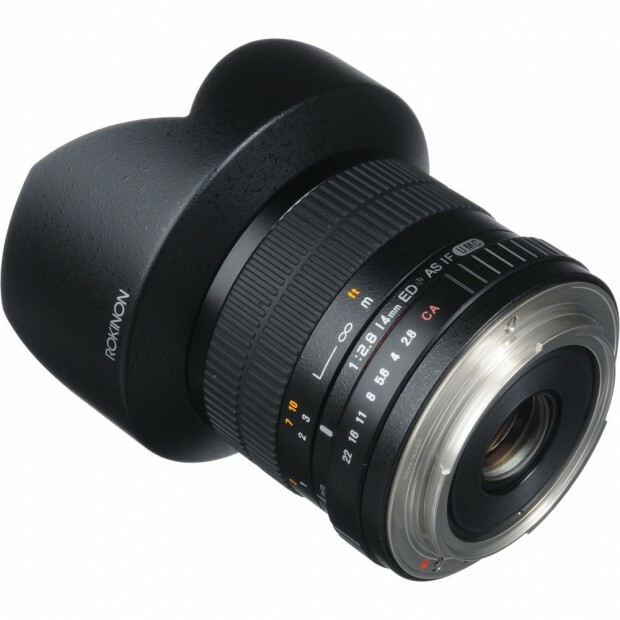 ">Confirmed: Nikon Lens Only Rebates Expired Tonight, will not be Extended ! Deal Expired ! This is confirmed, the current Nikon Lens only rebates will be expired tonight, March 29, 2014, will not be extended again (the lens only rebates are available for only two months to boost sales before the end of Nikon’s financial year). 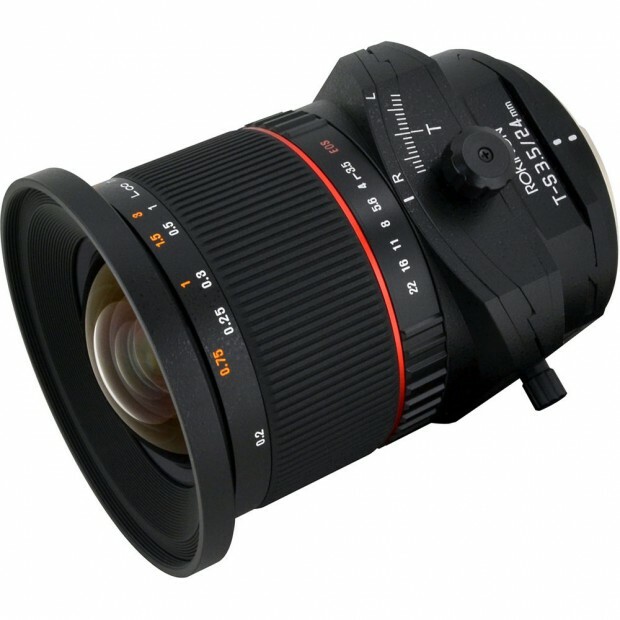 Rokinon 8mm f/3.5 Fisheye Lens for $199 (Authorized Rokinon Dealer) ! 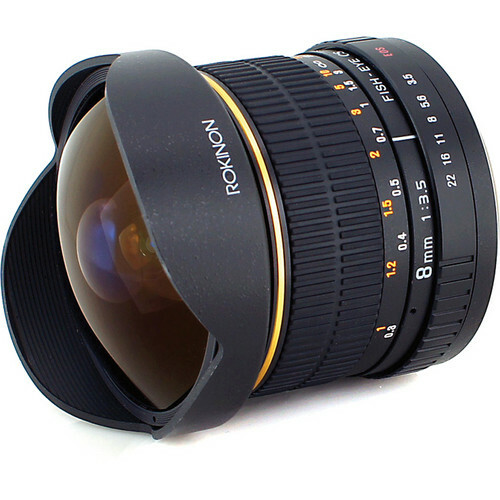 Rokinon Authorized dealer BestPriceOptics via eBay.com has a deal on Rokinon 8mm F3.5 Fisheye Lens. 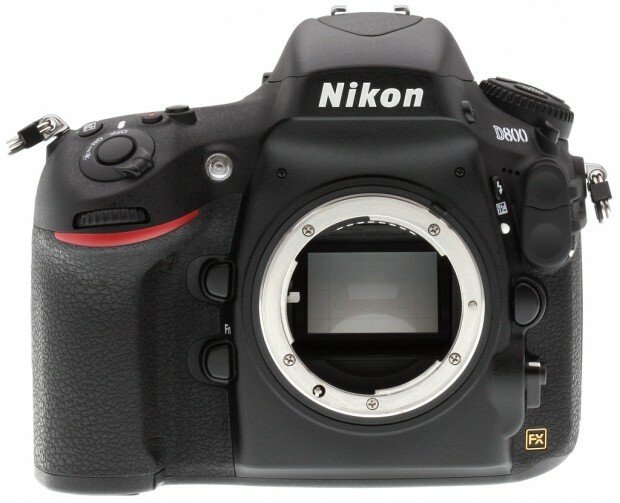 Hot Deal – Refurbished Nikon D610 Body – $1,679, w/ 24-85mm lens – $1,949 ! Cameta Camera has a hot deal on Nikon D610. Hot Deal – Refurbished Nikon D3 for $1,999 ! 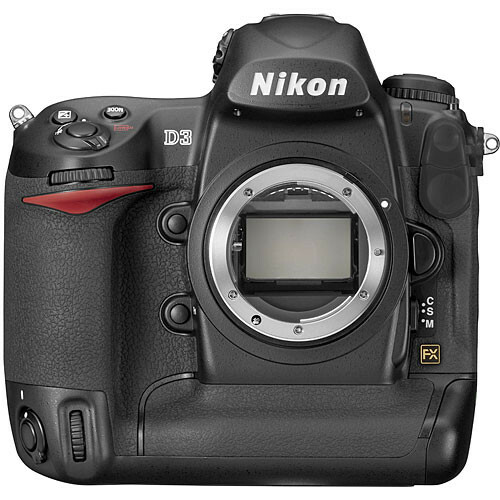 Cameta Camera has a hot deal on refurbished Nikon D3. 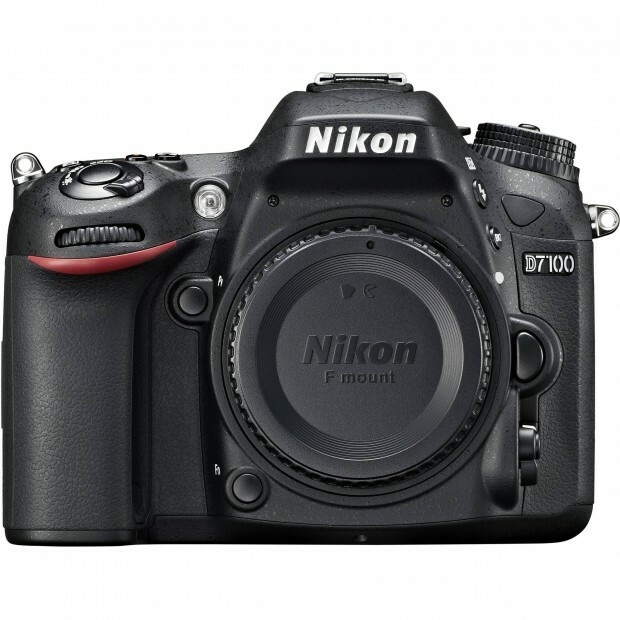 Hot Deal – Refurbished Nikon D7100 for $849 ! 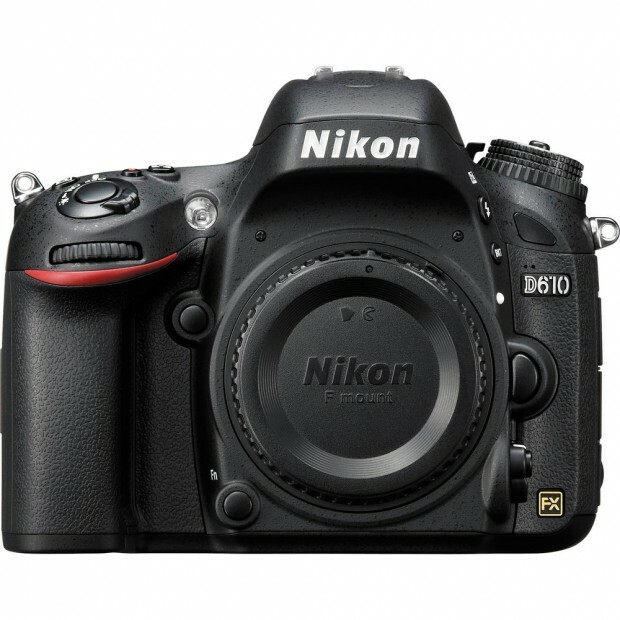 ">Hot Deal – Refurbished Nikon D7100 for $849 ! Along with Refurbished Nikon D800 deal early today, Roberts Camera via eBay.com has another hot deal on refurbished Nikon D7100. Hot Deal – Refurbished Nikon D800 for $2,099 ! ">Hot Deal – Refurbished Nikon D800 for $2,099 ! Roberts Camera via eBay.com has a hot deal on refurbished Nikon D800.